Samantha Nicholls started her own mobile gymnastics business at 21 and has always been highly motivated to make it succeed. Now that Samantha has more than 200 members and a desire to expand the business to a permanent facility, she wants to take charge of her business success. 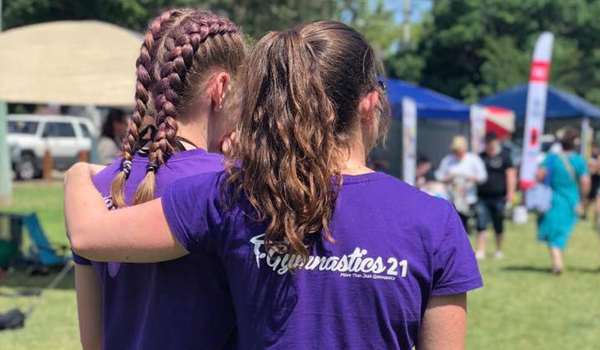 When Samantha contacted Business Connect, she was struggling to figure out the right marketing channels and strategy for Gymnastics 21. Previous advice wasn’t working and she was worried about making the wrong move. Business Connect digital specialist Bhawani Singh discussed business goals with Samantha and addressed her major issue— advertising. 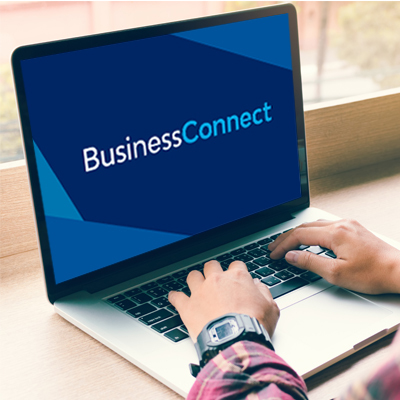 The Business Connect digital specialist helped Samantha find new platforms across social media and taught her how to understanding retargeting—a marketing tool with great rewards. Samantha found the process easy to manage and was impressed by the shared knowledge. ‘We worked over the phone through screen share during our one-on-one sessions. These sessions allowed me to ask everything I needed. I was introduced to AdWords and worked through a number of different advertising models. The value for money was incredible,’ Samantha said.